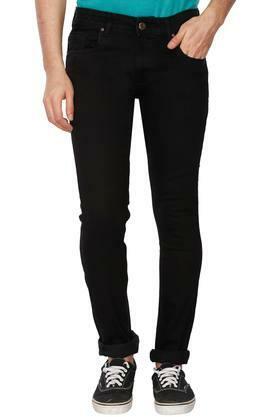 Preach fashion through your clothes by wearing this pair of jeans from RS by Rocky Star. 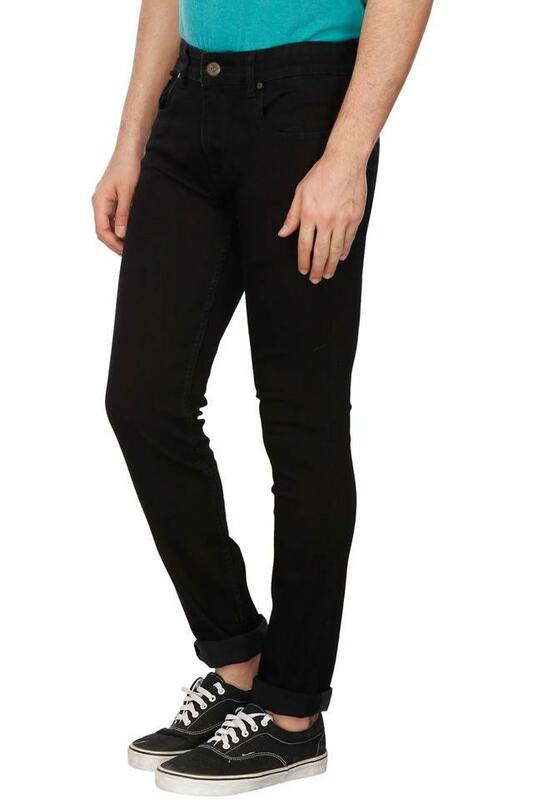 It has a waistband with belt loops that will provide you with a snug fit. 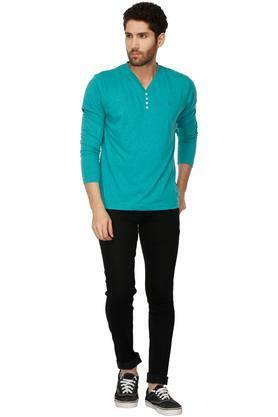 In addition, it has been tailored with a fine quality fabric, which will keep you at ease all day long. 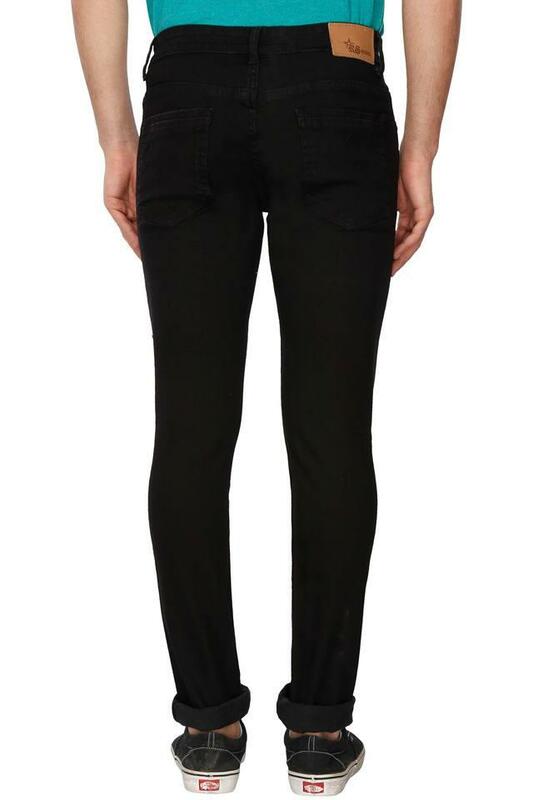 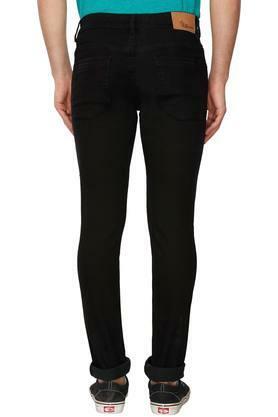 Get admired for your fashion sense by wearing this pair of jeans, which features a coated effect. 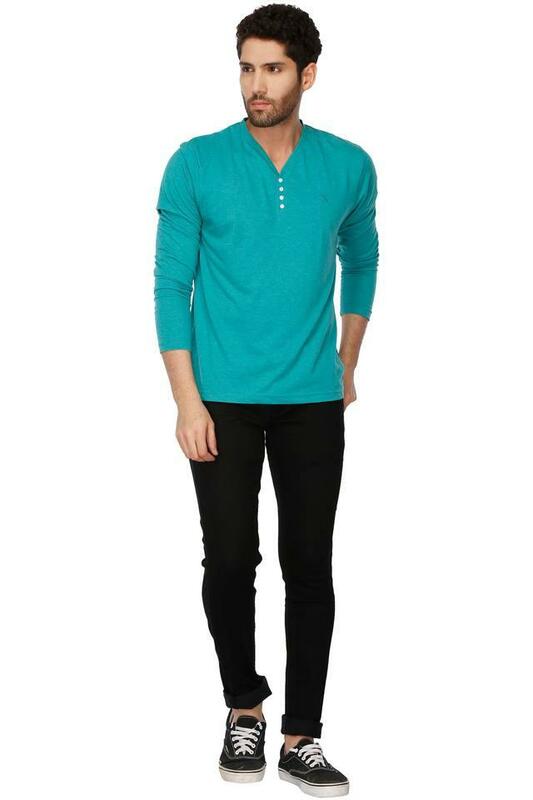 You can combine it with a T-Shirt and a pair of sneakers to stylise your casual look.